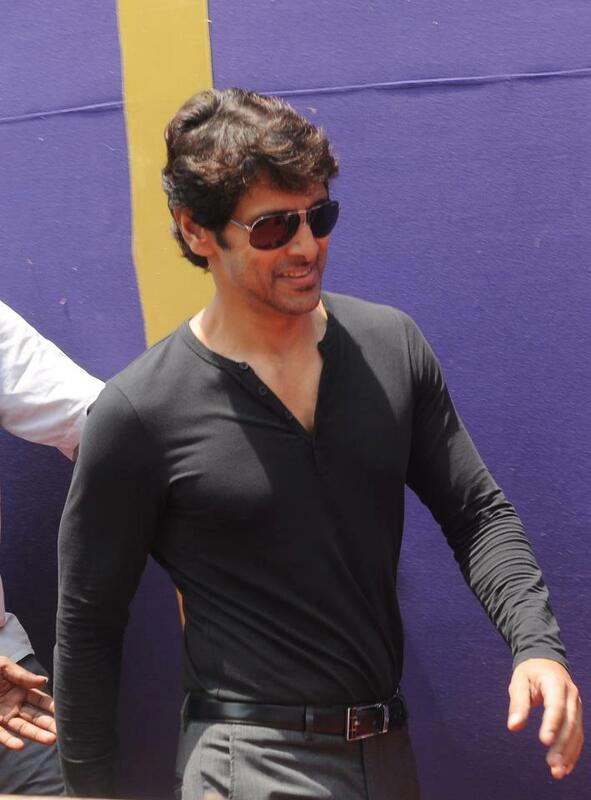 Actor Vikram went through serious workouts for Shankar’s I, to look what he appears today. We did report that the actor was recently spotted with a fully shaved head. Now it has come to our notice that the actor is back in China, but this time not to shoot for the film but to lose some more weight as per Shankar's instructions.This is supposedly for another portion of the film where he has to look even more lean and mean. 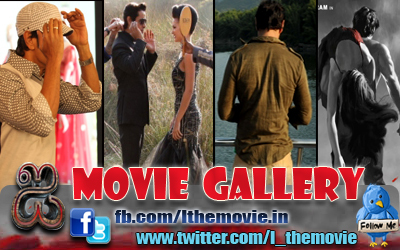 The actor is presently working out pretty seriously and is expected to be back in Chennai in the first week of May.